Fantastic news! We are now Hall of Famers! 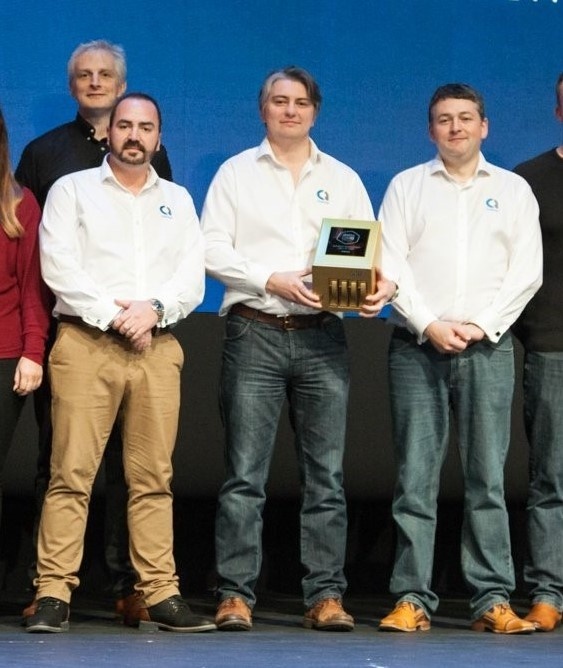 We are delighted to be able to share with you all our latest award that we picked up at DattoCon18 in Barcelona! Creating and helping our clients implement disruptive business models is our purpose here at Aabyss, and we literally travel the globe to achieve it! We can only keep our customers ahead of the technological curve by traveling, exploring new technologies and collaborating with the worlds IT elite. While our clients come from far and wide, with vastly different needs and objectives, we believe their reason for choosing us is the same. We believe it's our values that have brought us this far. Business moves incredibly fast but technology moves even faster, so it helps that our values remain the same day in day out. We want to take this opportunity to thank all our wonderful clients and partners. After all great businesses don’t just happen, outstanding people make it so! To celebrate we are inviting everyone to a no obligation 90-minute meeting to learn how your business can benefit from our international award winning service. Hassle free online booking here. We'll do the rest!